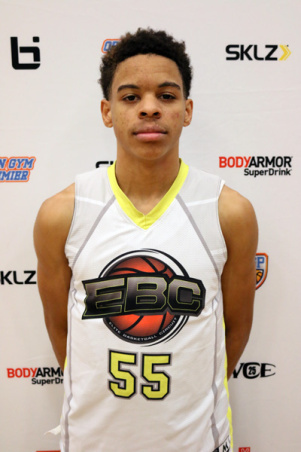 Noah Farrakhan Gets Invite To J.E.M. ALL STAR CLASSIC! 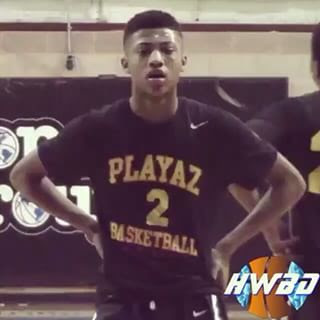 Noah Farrakhan blew up this season on the Spotlight circuit and other events with the NJ Playaz. The point guard showed flashes of brilliance while scoring the rock and setting up teammates. He also is one of the most athletic guards in the region. His play earned him a spot in the 7th Annual J.E.M. ALL STAR CLASSIC. Basketball Spotlight would like to congratulate Noah on his selection and wish him well as he enters high school next fall. 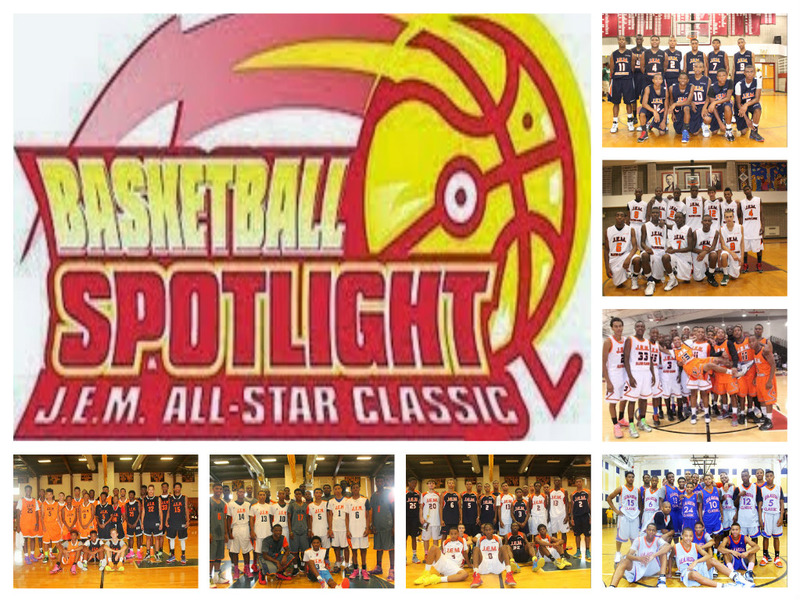 Stay tuned as we bring you more top players to the Basketball Spotlight J.E.M. ALL STAR CLASSIC. P2 Bball Getting Ready For Future Phenom Camp and Middle School All American Game! Once again www.p2bball.com will be joining Basketball Spotlight at the Future Phenom Camp and Middle School All American Game. They have been hard at work letting everyone know who’s coming to these events. Check out the articles below. 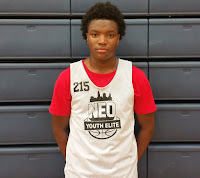 Terrence “Big Smoove” Williams is regarded as one of the top forwards in the country and has put together an outstanding Basketball Spotlight career. 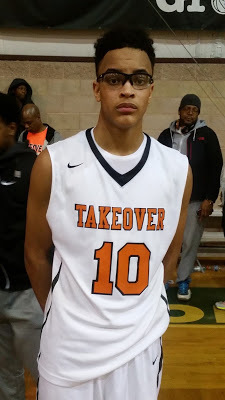 Williams starred with the loaded Team Takeover squad which is considered the #1 8th Grade team in America. His squad won the Basketball Spotlight Clash For The Cup and many other tournaments. 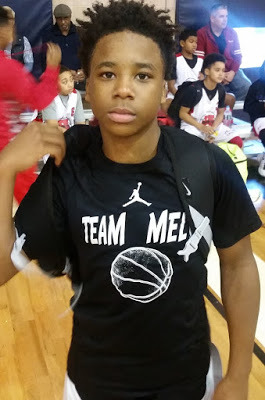 Williams now will close it his middle school career at the 7th Annual J.E.M. ALL STAR CLASSIC. Basketball Spotlight would like to congratulate Terrence for his selection and wish him the best as he enters high school next fall. Stay tuned as we bring you more top players that will be participating in the 7th Annual J.E.M. ALL STAR CLASSIC. AJ Hoggard Headed To 7th Annual J.E.M. ALL STAR CLASSIC! 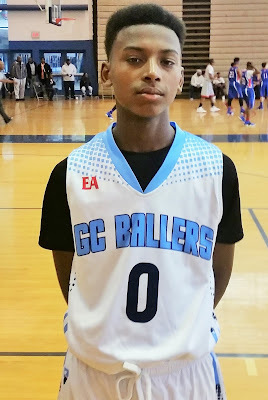 AJ Hoggard has put together a spectacular 8th Grade season playing with Team Final 14U and 15U teams. The lanky point guard has a dazzling style with sick court vision and scoring ability. Hoggard has also had an outstanding Basketball Spotlight career and will culminate it with an appearance at the 7th Annual J.E.M. ALL STAR CLASSIC. This event always bring together the top rising 9th grade boys and girls on the East Coast. 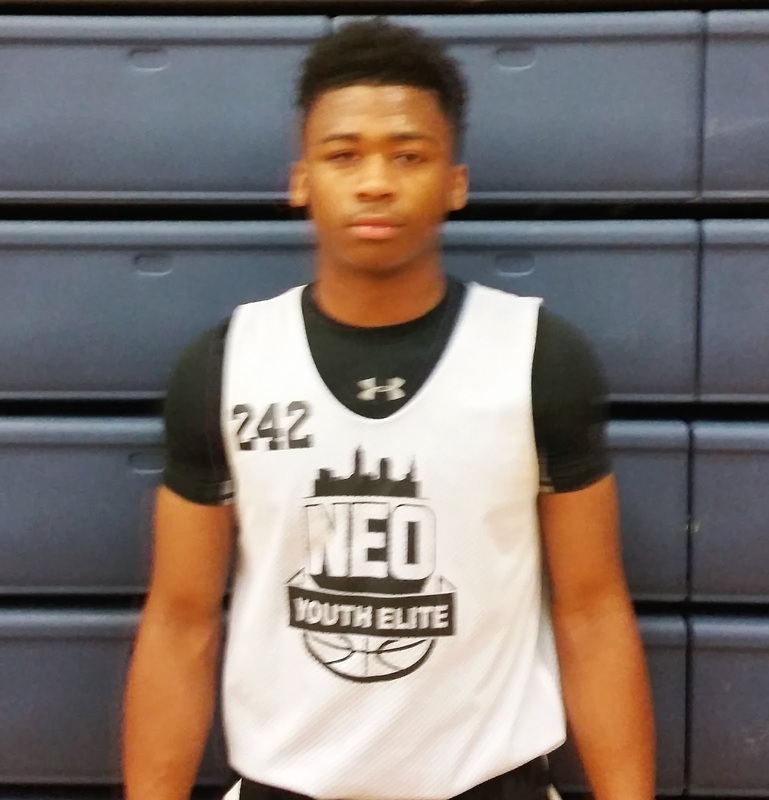 Basketball Spotlight would like to congratulate AJ Hoggard for receiving the invite and moving on to high school. Stay tuned as we bring you more top players attending this event. The 7th Annual J.E.M. ALL STAR CLASSIC will take place Saturday August 13th at Incarnation-St. James Church in Ewing NJ. 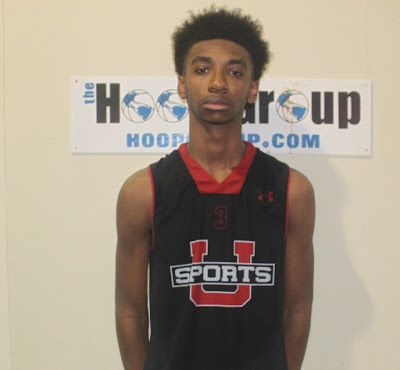 If you haven’t seen Jalen Blackmon in person you need to come down to District Heights, MD for the Basketball Spotlight Future Phenom Camp and Middle School All American Game. The Fort Wayne, IN native is one of the smoothest guards in the country as he possesses a legit handle, court vision and unlimited range. He also has the ability to create his own shot off the dribble. Once he gets hot he’s almost impossible to stop. If you think you can slow down Blackmon make sure you enter the battlefield in District Heights, MD August 27th and 28th. Stay tuned as we bring you more top players attending this event. Sammy Scott AKA "The Grim Reaper" Coming To The Future Phenom Camp! Sammy “The Grim Reaper” Scott used this season to establish himself as one of the top point guards in the nation. His ball handling and court vision reigned supreme as he zipped through defenders while leading his team to several titles. 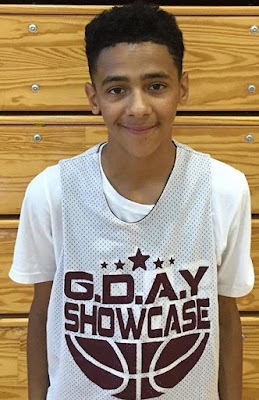 His play earned him an invite to the Basketball Spotlight Future Phenom Camp and Middle School All American Game. “The Grim Reaper” will be looking to shut the lights out on all the other top guards in the nation. Stay tuned as we bring you more top players that will be heading down to District Heights, MD August 27th and 28th for the big weekend. 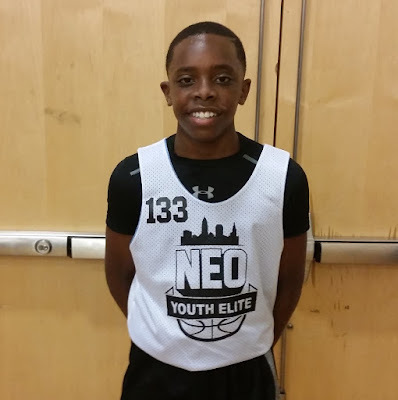 Jayden Pierre made his Class of 2022 debut at the NEO National Showcase. The Garden State product dazzled the crowd and made his presence felt all weekend. 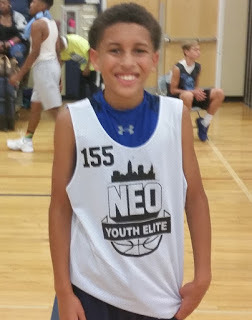 His play earned him an invite to the Basketball Spotlight Future Phenom Camp and Middle School All American Game. Pierre was used this stage against the best to solidify himself as the top floor general in the land. Stay tuned as we bring you more top players heading to the Basketball Spotlight Future Phenom Camp August 27th and 28th in District Heights, MD. The Basketball Spotlight Future Phenom Camp hotel listing is below. 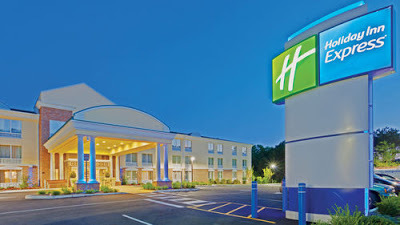 Please make sure you call and reserve our room as soon possible because they will sell out quickly. The Future Phenom Camp is scheduled for August 27th and 28th. 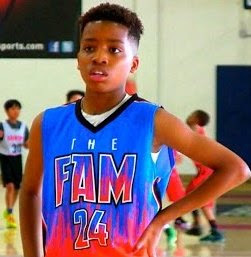 Jaden "Lil Penny" Bradley Bringing His Game To Future Phenom Camp! After making his national mark last summer at the Basketball Spotlight Future Phenom Jaden Bradley of North Carolina has taken his game to another level. 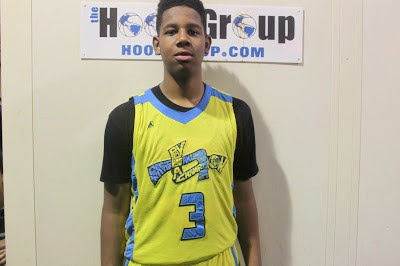 The lanky point guard dominated several events around the country including the AC Showcase and John Lucas Future Of The Game Camp. His play has calling him the countries #1 player in the Class of 2022. 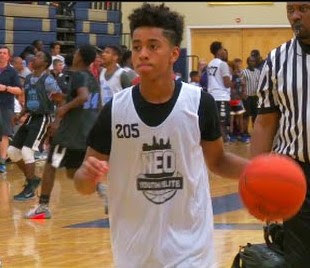 He now returns to the Future Phenom Camp with an entirely different swag and has a good chance of proving everyone correct. There’s no doubt that “Lil Penny” as he is called will have a target on his and will be ready to battle. If you think you can slow down Bradley meet us in District Heights, MD on August 27th and 28th. Stay tuned as we bring you more top players that have committed to this prestigious event. The 7th Annual J.E.M. ALL STAR CLASSIC SET FOR AUGUST! On Saturday August 13, 2016 the Basketball Spotlight will be presenting the 7th Annual J.E.M. All Star Classic. This event will bring together the rising 9th grade boys and girls in the region to celebrate the memory of Jonelle Elaine Melton. This event has always drawn the best of the best from the East Coast. Alumni include #1 NBA Draft Pick Karl Towns Jr., Isaiah Whitehead, Shep Garner, Isaiah Briscoe, Tyus Battle, Trevon Duval, Donovan Mitchell, Cameron Reddish, Nazi Reid, Jahvon Quinerly, Anthony Cowan Jr., Chris Lykes, Unique Mclean, Scottie Lewis, Cole Anthony, Bryan Antoine and many more. Stay tuned as we bring you players attending this year’s event and highlights from the past. Paris Dawson To Display His Game On National Stage! 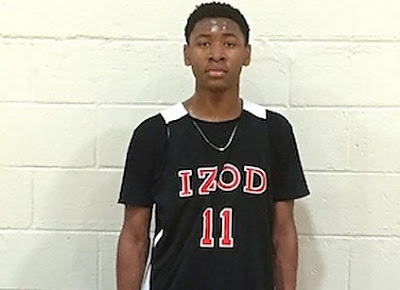 The Basketball Spotlight Future Phenom Camp received another boost as national prospect Paris Dawson has decided to bring his game to the East Coast. Dawson of Carson, CA has maintained a national reputation for years while getting it done against the best. Now he has decided to take the ultimate challenge and enter the Future Phenom Camp August 27th and 28th in District Heights, MD. Dawson will be battling the other top Class of 2021 players in America. If you think you have what it takes don’t miss this big time event. Jahkary Towns Ready To Take On The Nation At Future Phenom Camp! 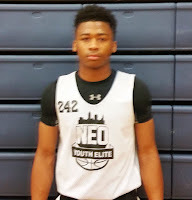 One of the best guards I saw at the NEO National Showcase was Jahkary Towns of Grand Rapid, Michigan. Towns dominated the Class of 2023 while scoring and creating plays for his teammates. His ball handling and range on his shot makes him very difficult to contain. Now he will be returning to the Basketball Spotlight Future Phenom Camp in District Heights, MD. August 27th and 28th. Towns has the ability to leave this camp ranked as one of the top players in the country. Stay tuned as we bring you more top players that will be entering the Basketball Spotlight Future Phenom Camp. No player in the country has taken a better leap in performance than Shane Dezonie. 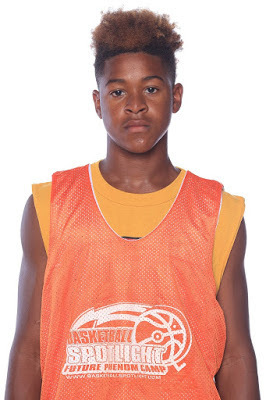 The rising 8th Grader showed pure dominance on the Spotlight Circuit and other national events. 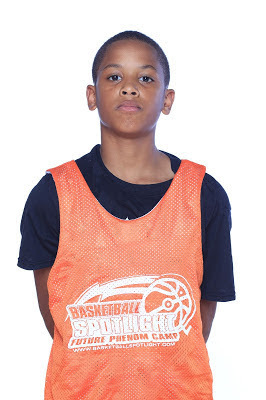 Now he will be returning to the Basketball Spotlight Future Phenom Camp to perform on the national stage. 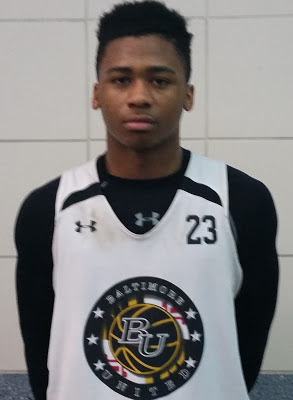 Basketball Spotlight looks forward to watching Dezonie battle the best on August 27th and 28th in District Heights, MD. Stay tuned as we bring you more of the top players coming to the Future Phenom Camp. Hello Basketball World! I'm signing back in for my basketball diary. I had been away for a few days in Detroit with my Mom, so Monday morning started a travel day back to Connecticut. I was scheduled to work my first day at the pool that afternoon, so I caught a flight that got me back to Hartford a few hours earlier. With very little time between landing and the start of my shift, I hurried home, ate lunch, and got myself ready to lifeguard. With all the days of orientation under my belt, actually working the pool was an easy adjustment. I met a lot of new people, including families and children from the community in which my pool is located; it made the day fun and fast moving. I got picked up at the end of my shift and went home to relax after such a long day. Ryan Conway is a total scoring machine and he has shown it throughout the country. 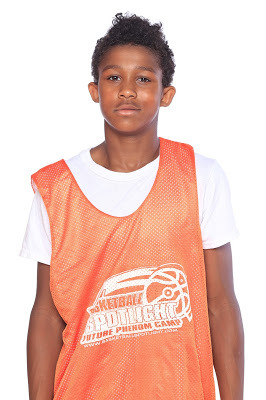 Last summer at the Basketball Spotlight Future Phenom Camp he battled the best in the country and came out at one of the top performers in the building. Since then he took this prowess all around the country to tournaments, camps and showcases. This kid loves to play the best and will once again attend the Basketball Spotlight Future Phenom Camp August 27th and 28 in District Heights, MD. If you feel you can slow down the Conway express make sure you are in the building. 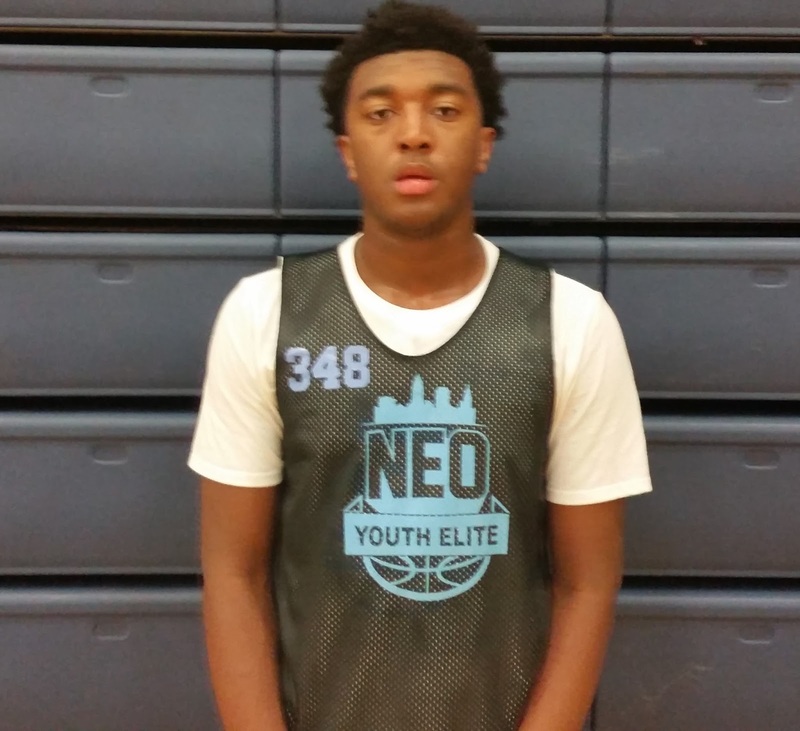 Jayden Brown Ready To Take Next Step At Future Phenom Camp! 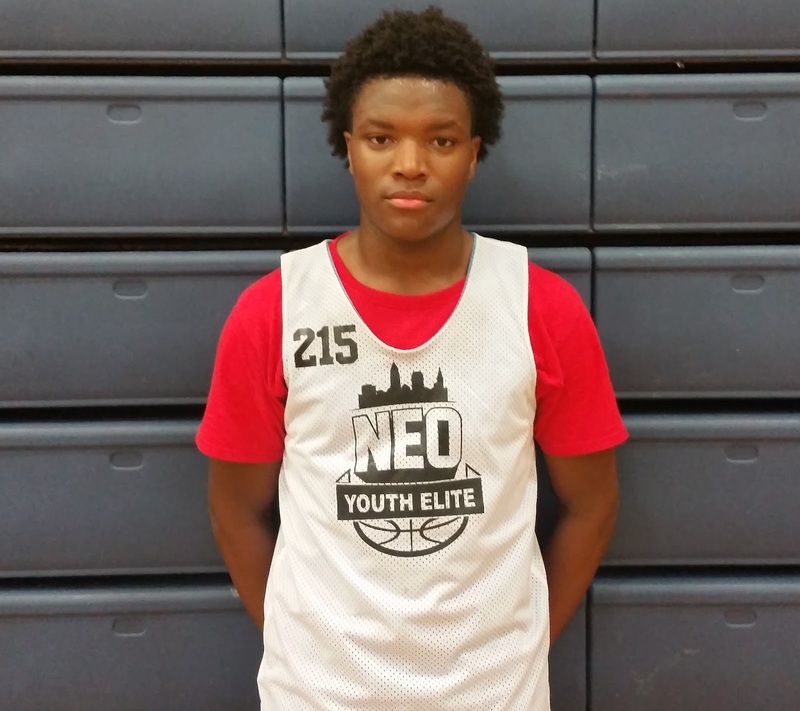 Jayden Brown introduced himself to the nation last summer at the Basketball Spotlight Future Phenom Camp. Brown dominated the competition and finished as one of the top players in his class. Now this year he returns to show he’s the best guard in the Class of 2021. He has performed well on the circuit with Team IZOD and should be ready to peak once he enters the Future Phenom Camp. Stay tuned as we bring you more top players headed down to District Heights, MD August 27th and 28tth. Sonny Johnson Jr. Returning To Future Phenom Camp! 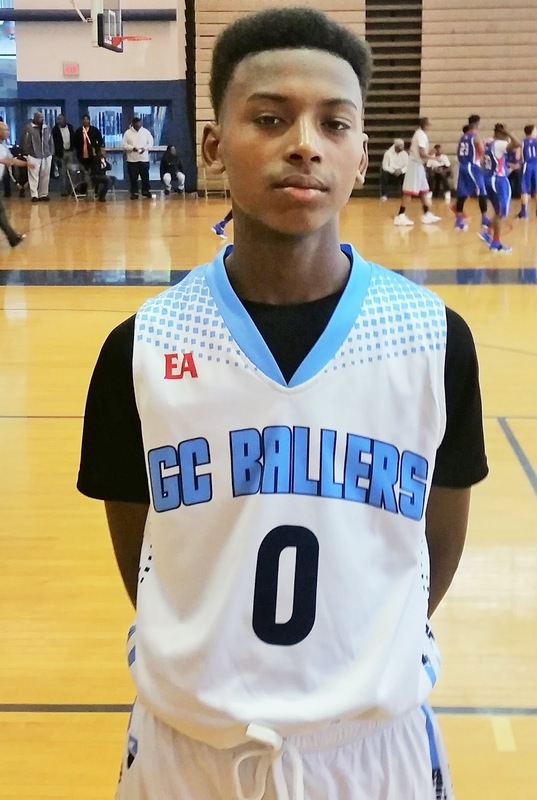 Sonny Johnson Jr. has already established himself as one of the best Class of 2022 guards in the country. He has battled the best and still continues to rise. He will be making the trip to the 3rd Annual Basketball Spotlight Future Phenom Camp in District Heights, MD on August 27th and 28th. This camp will feature the top players in the country and is being labeled as the “Event Of The Summer”. Check out his highlights below and stay tuned as we bring you more top players that will be playing at the Future Phenom Camp.